Lush Fab Glam Inspired Lifestyle For The Modern Woman: Giveaway: Get Your FREE Copy Of The Da Vinci Code. Giveaway: Get Your FREE Copy Of The Da Vinci Code. 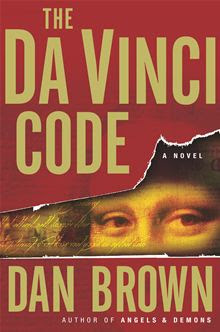 Kobo is giving away The Da Vinci Code free of charge from now till Sunday March 24th. Click Here to download your free copy to your Kobo library, computer or preferred e-reader. Enjoy! Don't forget to share this giveaway with your friends and family. Click the share buttons below.